Beautiful Nigerian wedding held at the ballroom at Carlos Center in Atlanta Georgia. Bimbo and Margaret tied the knot in front of their friends and family. Location: 2500 Clairmont Rd, Atlanta, GA 30329. 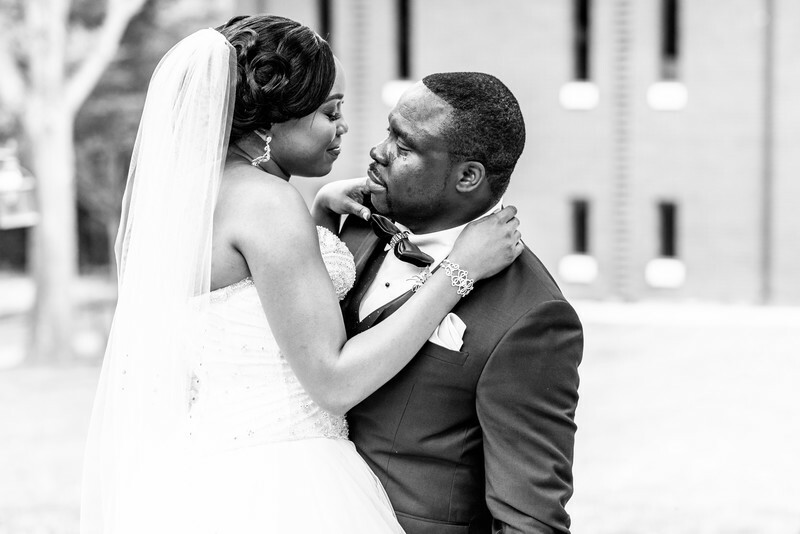 Keywords: Atlanta Airport Marriott Hotel (12), Atlanta Wedding Photographer (246), Ballroom at Carlos Center (12), Fotos by Fola (240), Nigerian Wedding (21).